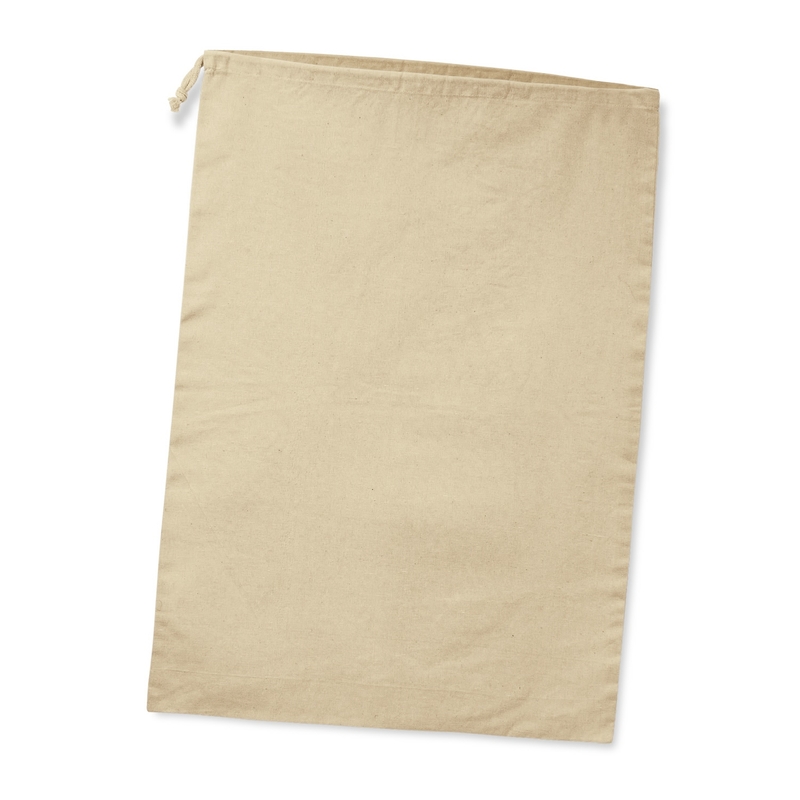 100% unbleached 140gsm natural cotton drawstring laundry bag to keep dirty clothes organized and easy to transport. 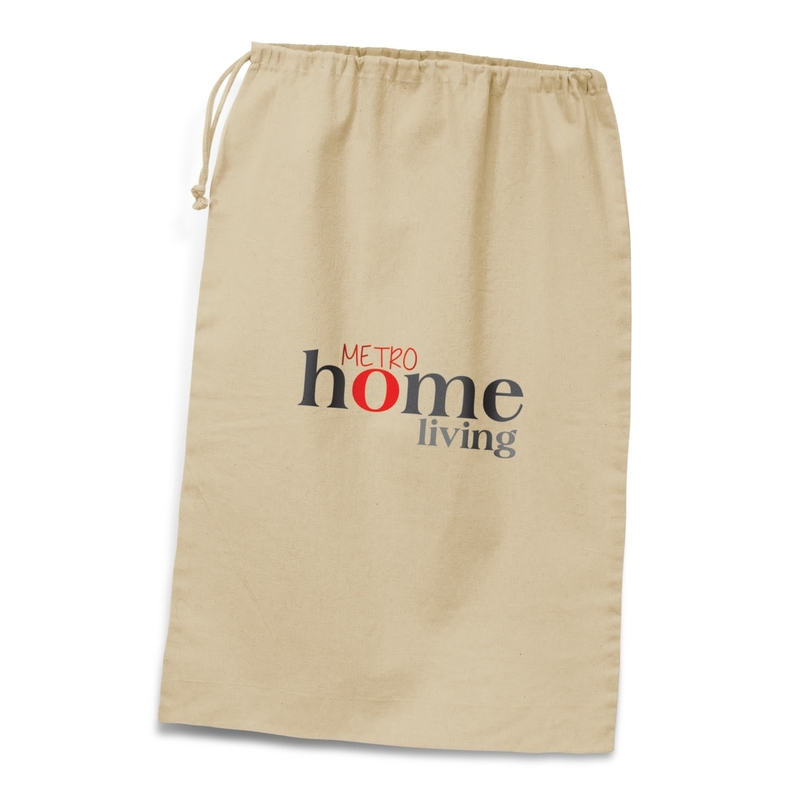 Manufactured from 140gsm unbleached natural cotton, this drawstring laundry bag is built with integrity, value, and innovation that simplify everyday life. The cotton material that it is made from is an environmentally friendly renewable resource and it is easy to wash ensuring the laundry bag is always clean.